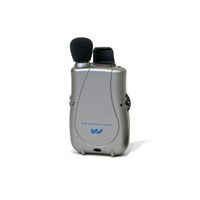 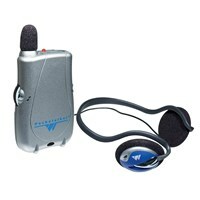 The Pocketalker Ultra with Wide Range Earphone is a versatile, high quality assistive listening device designed to improve communications in difficult listening situations. 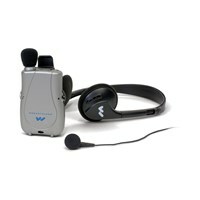 This hard of hearing amplification device delivers clear, distinct sound, while its large, manageable controls provide for easy operation. 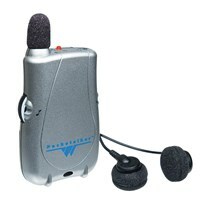 Use the Pocketalker Ultra with Wide Range Earphone to improve listening on a one-to-one basis, in small group situations, while listening to your favorite TV or radio programs, or while riding in the car. 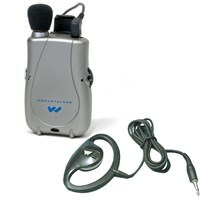 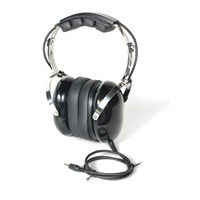 This listening device is not sold, advertised or intended for use as a personal hearing aid. 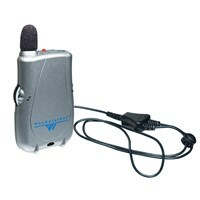 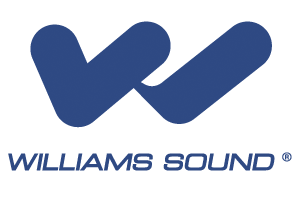 We recommend that any individual experiencing hearing loss be examined by a physician to determine the cause before using amplification.